Whether you are looking for a side dish for your Thanksgiving dinner or just your week night meal this a great idea. Turning the fall I always have apple cider in my fridge. I have to buy a gallon every week because we all love it so much. I love cooking with it because it gives my food a great hint of sweet without making it to sweet. Its funny because my husband loves cooking brussel sprouts with a lot of vinegar so they are sour and i love cooking them with the apple cider so mind a sweet. We both like to cook them two competently different ways. Preheat the oven to 400 degrees. Cut the Brussels sprouts in half and remove outer leaves. 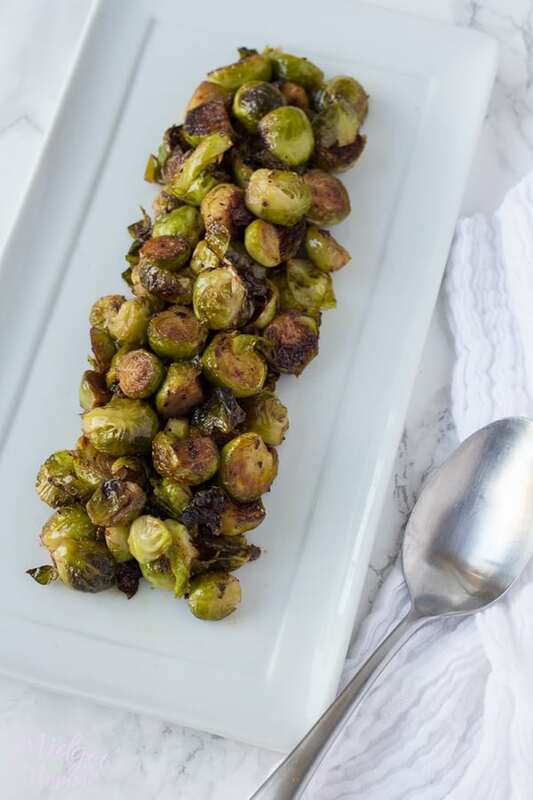 On a large rimmed baking sheet, toss Brussels sprouts with enough olive oil to coat, and add salt, pepper, garlic powder, onion powder and apple cider. Roast Brussels sprouts for about 25 to 35 minutes, depending on the size. 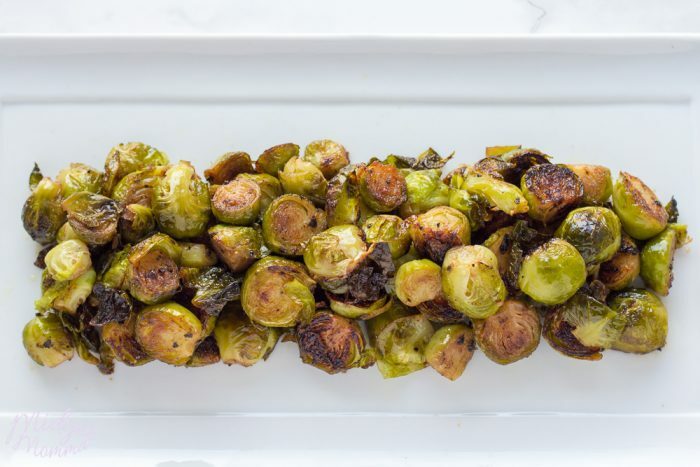 Stir the Brussels sprouts even 10 minutes to ensure even roasting, until Brussels sprouts are fork tender. 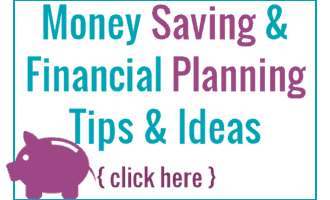 5 Weight Watchers SmartPoints per serving. Brussel sprouts are my husbands favorite vegetable. I’m going to try this recipe. I need a new way to make them. thanks!